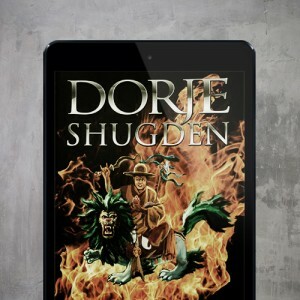 The following content, presented in different forms of media, will help you learn more about Dorje Shugden and his practice. 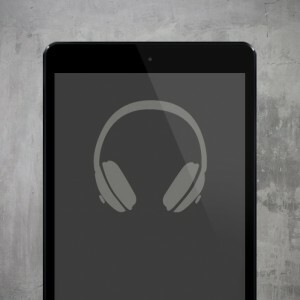 From extensive commentaries to illustrated novels, from videos to downloads, there is something here that will add to your knowledge regardless of your level of understanding and experience. 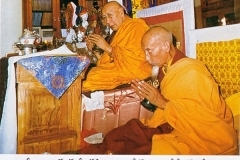 To help people connect with him, a modern and easy-to-understand set of materials have been produced to make his practice accessible to everyone in six different languages: English, Tibetan (བོད་ཡིག), Chinese (中文), Hindi (हिंदी), Tamil (தமிழ்) and Nepali (नेपाली). 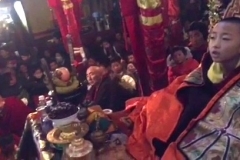 The 31st Sakya Trizin Kunga Lodro composed the following Tibetan-style Dorje Shugden kangso manuscript, which contains the propitiation rites to invoke the blessings and protection of Dorje Shugden according to the Sakya tradition. 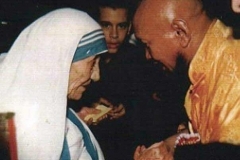 This photo gallery contains selected images of great masters both past and present who have upheld and continue to uphold the lineage of World Peace Protector Dorje Shugden. 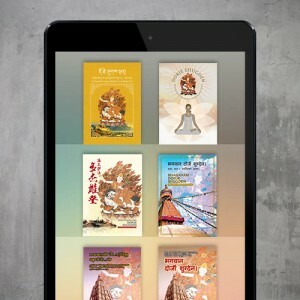 The graphic novel retelling the story of Dorje Shugden is now available in 11 languages. 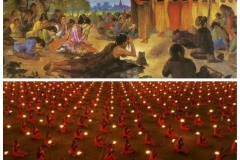 With historically accurate content portrayed in an engaging manner, this full-colour graphic novel is suitable for both beginners and seasoned practitioners. 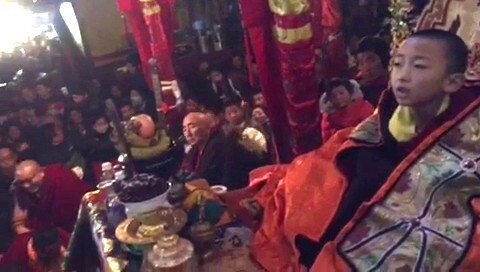 Dharma Protector practice is central to Vajrayana Buddhism. 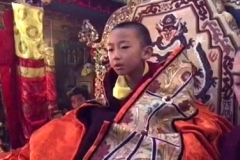 This video explains the role of the Dharma Protector, which is to help the practitioner clear inner and outer obstacles and also to provide suitable conditions for the practitioner to conduct his practice with minimum distractions. 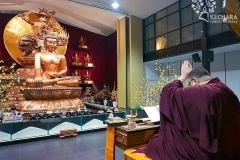 As an emanation of Manjushri, Dorje Shugden’s practice provides all the benefits related to Manjushri’s practice. 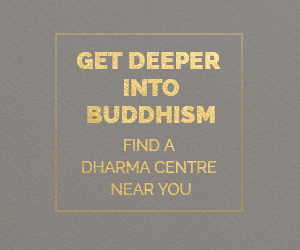 Another added advantage of Dorje Shugden’s practice is that he emanates in five forms to help them through different types of enlightened activities. 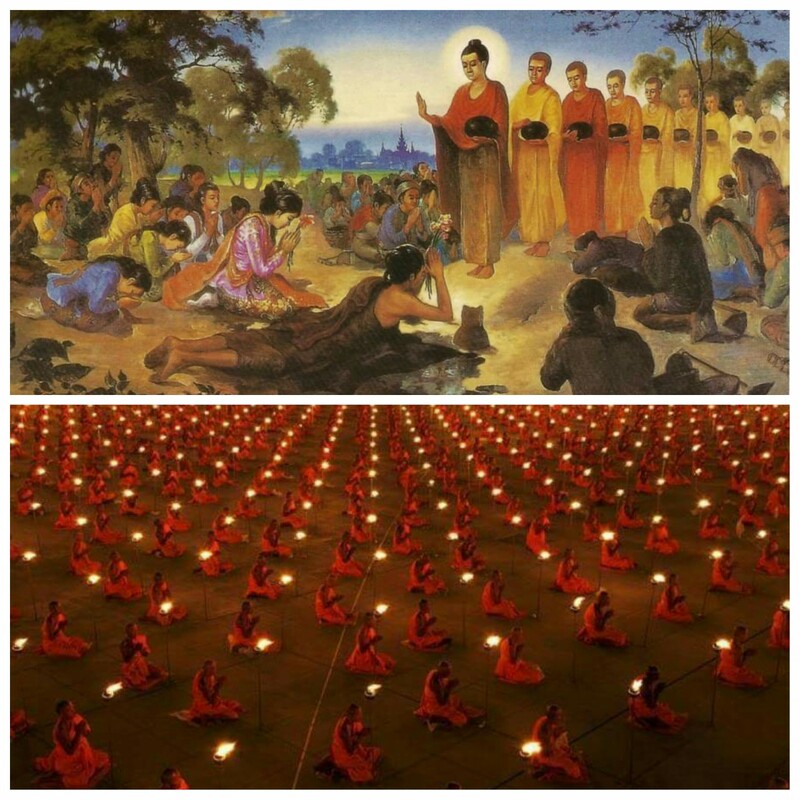 An intricate tale of how Dorje Shugden arose as a Dharma Protector to protect Lama Tsongkhapa’s teachings on Emptiness. 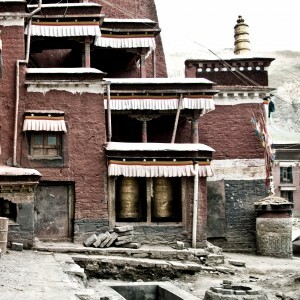 This historical account, based on the writings of His Holiness Kyabje Trijang Rinpoche, spans hundreds of years of Tibetan history. 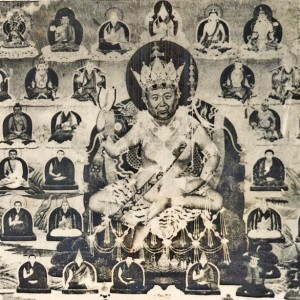 Music Delighting the Ocean of Protectors, composed by Kyabje Trijang Rinpoche, is a commentary based on Kyabje Dagpo Rinpoche’s praise to Dorje Shugden and makes the complete knowledge of Dorje Shugden’s history and practice easily and readily available to practitioners. 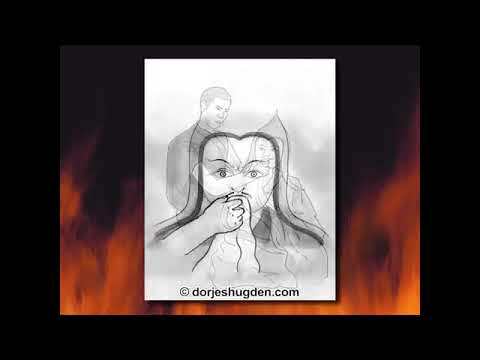 Featuring charming hand-drawn illustrations, this introductory video tells the story of Dorje Shugden’s arisal as a Dharma Protector in a simple and straightforward manner, and is suitable for both beginners and senior practitioners alike. 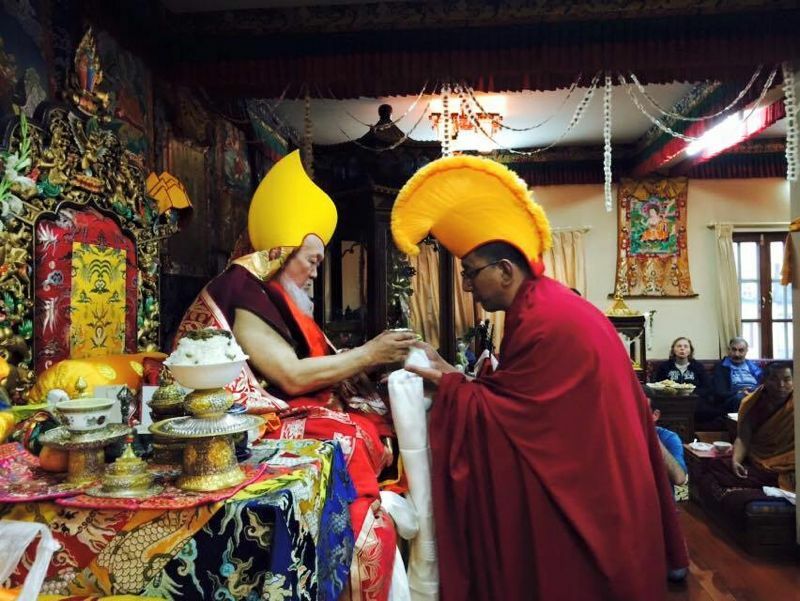 This photo gallery contains a selection of stunning images of the World Peace Protector Dorje Shugden, his emanations and his entourage from around the world. 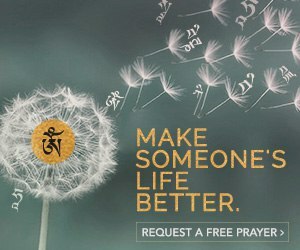 Featuring charming hand-drawn illustrations and narrated in Chinese, this introductory video tells the story of Dorje Shugden’s arisal as a Dharma Protector in a simple and straightforward manner, and is suitable for both beginners and senior practitioners alike. 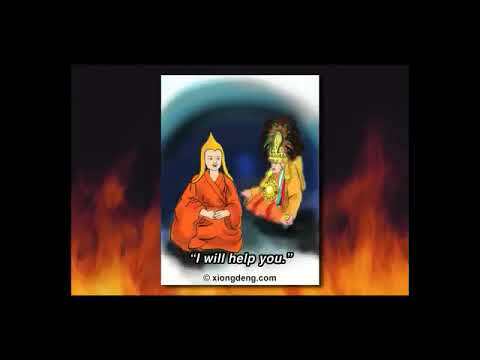 Featuring charming hand-drawn illustrations and narrated in Italian, this introductory video tells the story of Dorje Shugden’s arisal as a Dharma Protector in a simple and straightforward manner, and is suitable for both beginners and senior practitioners alike. 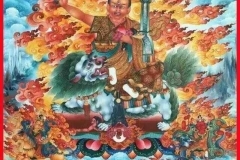 These tales of Dorje Shugden’s previous lives, a stellar list of scholar-saints and great Mahasiddhas, reflect how Manjushri has arisen time and time again, lifetime after lifetime, to help Dharma practitioners through his various emanations and capacities. 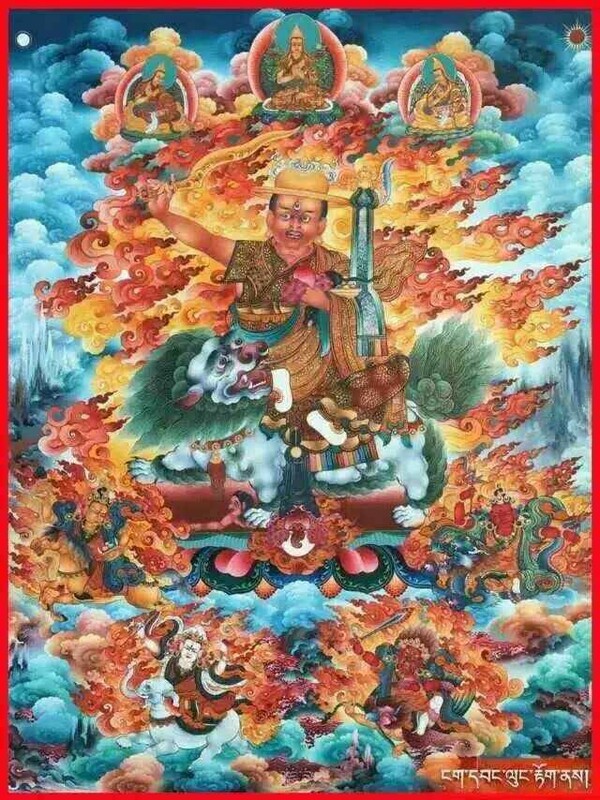 Kechara’s Dorje Shugden lineage can be traced directly through an unbroken line of lineage masters all the way to Duldzin Drakpa Gyaltsen. 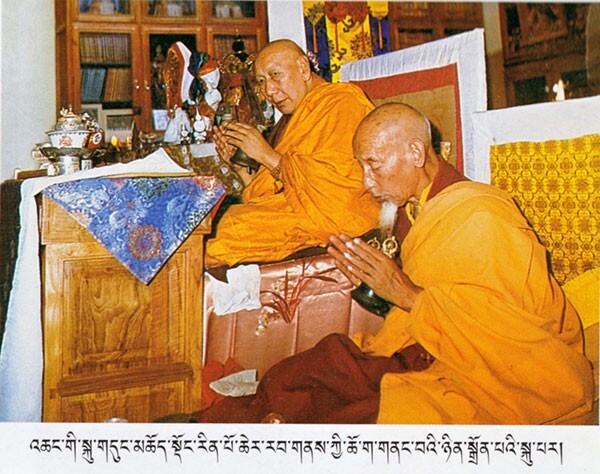 Thus, the practice of Dorje Shugden within Kechara is ripe with the blessings of the lineage. 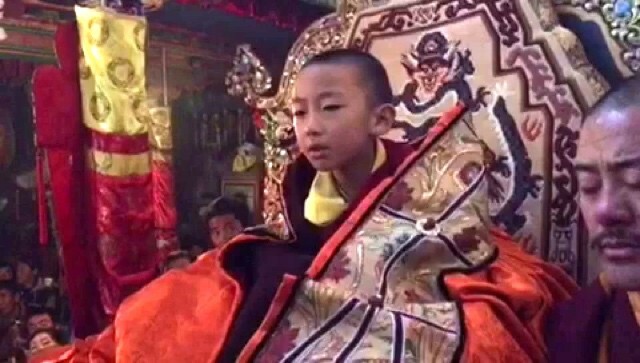 This video features some of the most renowned and accomplished Tibetan Buddhist masters in the world, all of whom propitiate Dorje Shugden as their Dharma Protector. 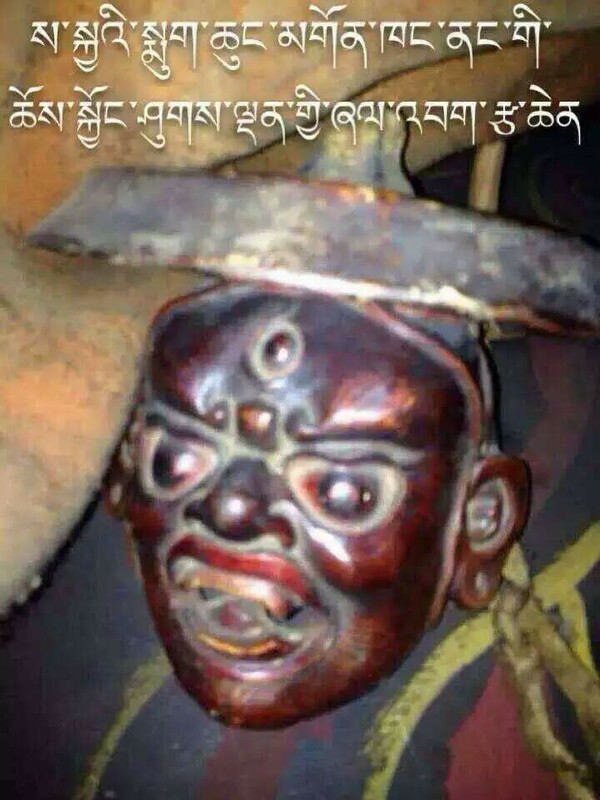 Thus, we too can entrust our lives to Dorje Shugden with full confidence and faith. 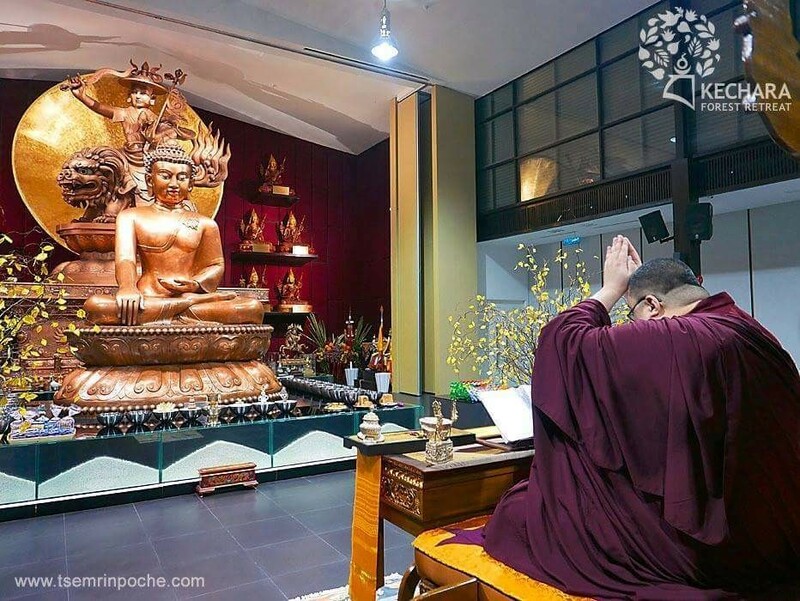 This photo gallery contains a selection of images of Dorje Shugden, his entourage and other Enlightened Beings from around the world. 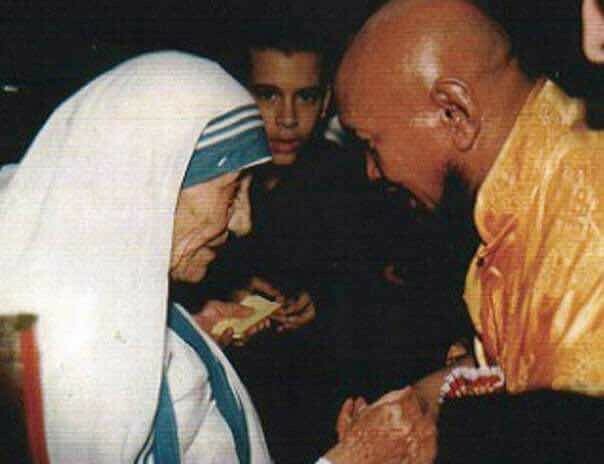 Please enjoy and share these beautiful blessed pictures. 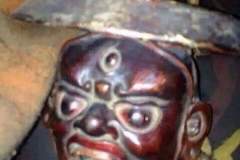 Dorje Shugden’s iconography is a roadmap to Enlightenment and illustrates well the deity’s enlightened nature and how he helps practitioners overcome their outer, inner and secret obstacles.